The channel jointly owned by the China Xinhua News Network Corporation (51% share) and 49% by the public/private investments is a 24 hour private English news channel. The investors include the Gree Corporation. CNC World News primarily focuses on its overseas audiences. The free to air channel is carried on cable, wireless network, internet and other digital platforms through owned & operated contracts. Watch CNC World News live from china in high streaming quality. Wait as the stream loads. 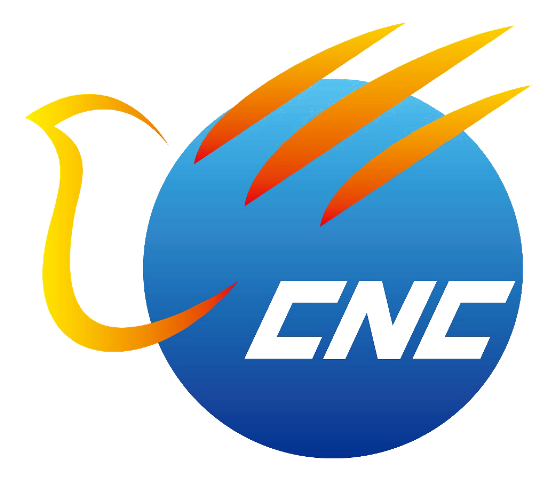 Prior to the launch of CNC World News the younger sibling CNC Chinese was launched in January 2010 broadcasting in Asian-Pacific and Europe via APSTAR VI. Stationed and staffed in more than 170 countries as claimed by CNC World the channel is determined and aimed to bring a fresh, unbiased and impartial information and perspective what matters to the globe not solely the voices from Beijing. However the speech is censored where found necessary by the government. The channel is available to almost all the continents i.e. in the different regions of Asia-Pacific, Oceania, America, Africa, Europe and Middle East through the cable and satellite delivering facilities which include Galaxy 19, Euro Bird, APSTAR, Hot Bird and different digital TVs and IPTV networks etc. The cable reach is also impressive, presently reaching to more than 60 countries across the world including the most developed regions like UK, US, Netherlands, Canada and New Zealand with already a reach to Thailand, Hong Kong, Macao, and Sub-Saharan Africa.